“Jewel of the Ear” is a new collaborative sound and research project by Gilles Aubry and Robert Millis. Its title derives from the English translation of Manikarnika, the Hindi name of the most important funeral temple in the city of Varanasi in India. Located next to the holly Ganga river, this temple is the main site of Hindu religious body cremations, following a precise symbolic ritual based on cosmic renewal and endless cycles of time. By combining cremation recordings by Aubry together with early Indian 78 rpm music recordings from Millis’ collection, the authors will create a new sound work which will explore the possible existing links between ideas about cultural preservation, audio recording, colonialism and funeral practices. As a product of the 19th century Western Christian society, the technology of audio-recording is strongly rooted in ideas about the material fixation of sound for the purpose of preservation after death. On the contrary, Hindu religion posits the necessity of the material destruction of the body in order to achieve the perpetuation of the cosmic cycle of life, where cremation becomes a synonymous for creation. 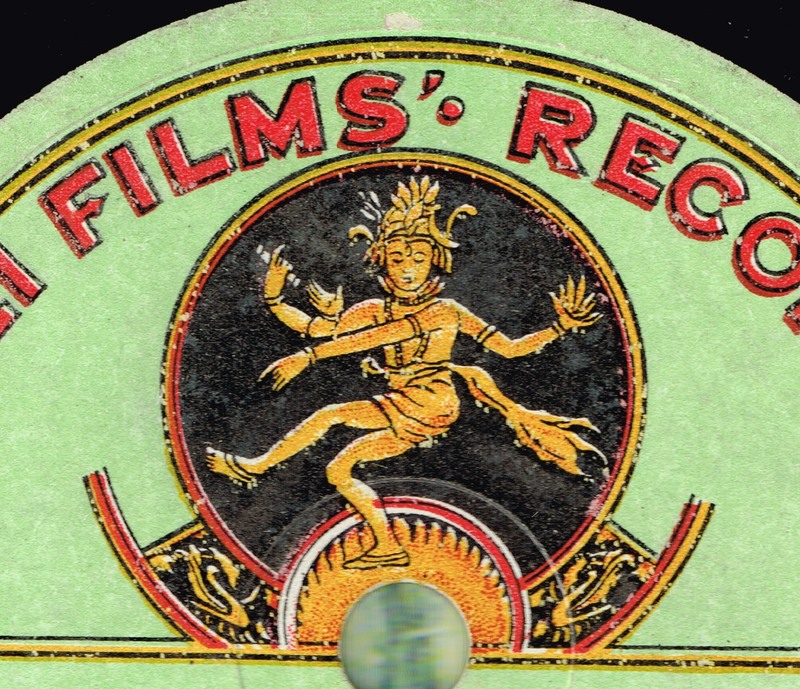 Beside actual recordings of body cremations, early Indian 78 rpm records provide another opportunity to reflect on death and preservation. Audio-recording technology was introduced in India at the beginning of the 20th century (1902) by the British occupiers in order to establish new markets for the growing record industry, which was dominated by competing European and American companies. Much of the early music recorded in India is religious and concerns various spiritual functions including funerary practices. Aubry & Millis will approach such topics by creating an performance with sounds from their respective archives, mixing fires, voices and atmospheres from Manikarnika together with selected Indian musics emerging from the abstract surface noise of the 78 rpm records. The spatial articulation of audible differences between various recording media (digital, tape and phonograph) will serve as a composition principle, simultaneously allowing for a renewed cultural interpretation of the various dimensions of recording practices.